Vietnam has so much to offer that makes it a not-to be -missed destination in your journey: the price is cheap, the landscape is amazing, the locals are super-friendly and the food is extremely delicious. If you wish to have an unforgettable experience in Vietnam, the first move you should make is to obtain a Vietnam tourist visa either at embassy or on arrival with assistance of travel agents. Under visa exemption program, there are 16 countries whose nationals are permitted to enter Vietnam without a visa for a stay not exceeding 30 days. Please refer to this page to check Vietnam tourist visa requirement first. If you are required a tourist visa for Vietnam, do not be alarmed. The process of getting a visa turns out to be simpler than you think. Vietnam visa validity refers to the length of time you are permitted to stay in Vietnam. It is time period from expected date of arrival on the application form to visa expiration date as shown on the visa. 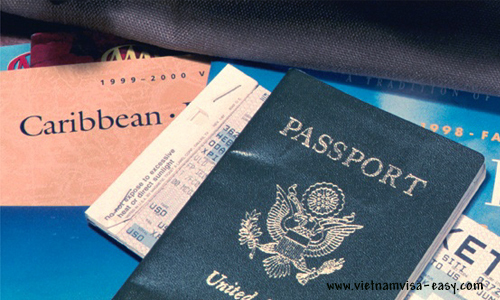 The maximum validity of Vietnamese tourist visa is 3 months. Note: the tourist visa can be obtained by businessmen for short business trip. There is not any problem at all when you do that because the customs officer never concerns about your real purpose of the trip. Vietnam tourist visa can be issued on single and multiple entries. If you travel frequently with a multiple entry visa, you don’t have to apply for a new visa each time you travel to Vietnam. If you obtain single entry visa, your visa will automatically get expired right after you exit Vietnam. Applying for tourist visa to Vietnam can be done in person or on-line depending on mode of transport you use to enter Vietnam. Some embassies encourage the applicants to submit visa application by post or email to avoid long queue. If you are unable to visit the embassy, contact the consular office in advance to check whether postal application is acceptable. Processing time: 3-5 business days since the date of receipt of application. Expedited visa processing is available upon request. The list of Vietnam embassies including contact information can be found on this page. The visitors arriving in Vietnam by air are able to get Vietnamese tourist visa either at embassy or on arrival. In this case, the Vietnam visa on arrival facility is usually recommended as it’s hassle-free, less time-consuming and cheap. 1. You fill out visa application form online. What is the validity of Vietnam tourist visa? How to get a tourist visa in Vietnam? Visit Vietnamvisa-easy.com if you would like to know. What is the validity of Vietnam tourist visa? How to get a tourist visa in Vietnam? Read this article if you would like to know the answer. Enter here to read instructions on collecting Vietnamese travel visa upon arrival at the airport. This is said to be the easiest, quickest and cheapest way to get visa to Vietnam today. You are planning to visit Vietnam overland from neighbouring countries? 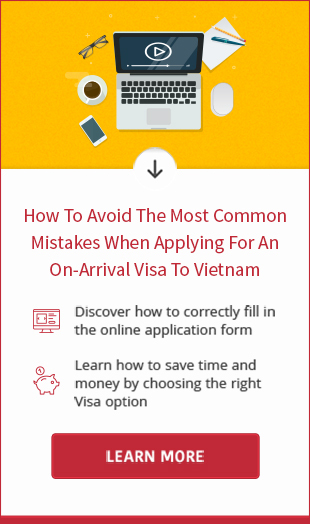 This article will show you the way to obtain tourist visa to Vietnam from embassy easily. Letâ€™s see what required information for a Vietnam tourist visa application form and how to answer the questions on the application. Make your trip to Vietnam easier with Vietnam tourist visa at airport. What is Vietnam tourist visa multiple entry? How to obtain it? 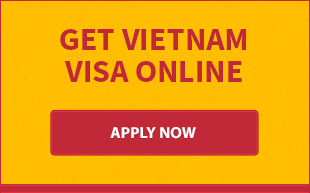 Visit Vietnamvisa-easy.com for detailed information. Normally, Vietnam tourist visa has 1 month validity only. Still, nothing can stop you from obtaining for a Vietnam tourist visa that is valid 3 months. Letâ€™s find out the difference between Vietnam business visa and Vietnam tourist visa and how to apply them quickly. The Indian citizens who plan to travel to Vietnam for tourism purpose should read this article to see how to get a Vietnam tourist visa for Indian passport holders.